Arrive at Cochin International Airport. 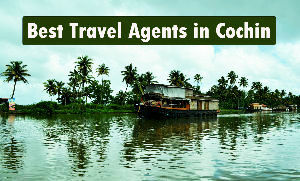 Our representative will meet you and help you getting transferred your pre-booked hotel in Cherai. Check in at the hotel. Afternoon will be free for leisure. Stay overnight at the hotel. After breakfast at hotel in Cherai proceed to Palakkad. Reach and check in at hotel. Day will be free for leisure. Stay overnight at hotel. Breakfast at the hotel. During your sightseeing visit Palakkad Fort, Malampuzha Dam, Malampuzha Garden, Thread Garden, Jain Temple, Dhoni Waterfalls. After sightseeing, return to hotel and stay overnight. After breakfast at the hotel in Palakkad get driven to Wayanad. Reach Wayanad in afternoon and check-in hotel. Evening will be leisure. Stay overnight at the hotel. After breakfast in hotel get ready for your sightseeing of the Wayanad. 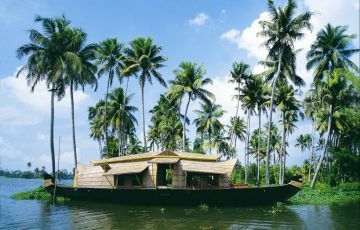 Visit Eddakal Caves, Meenmutty Falls, Soochipara lakes, Thirunelli Temple. 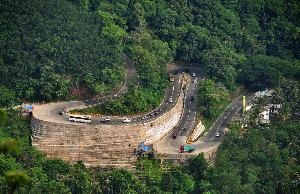 Evening enjoy the hills of Wayanad for which it is famous. Stay overnight at the hotel. After breakfast at the hotel proceed to your next destination Ooty. 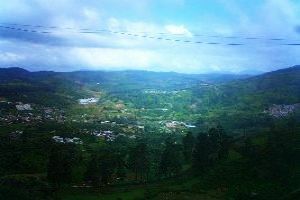 Ooty is famous for its Hills. 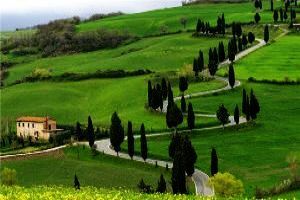 Day will be free for leisure so that you can enjoy the hill station fully. Stay overnight at the hotel. After breakfast at the hotel in Ooty, get driven to Udagamandalam to board the Toy train for Coonoor. Experience the ride on Toy Train. Reach Coonoor and check-in at hotel. Afternoon visit Droog Fort, Catherine Falls, Dolphins Nose ans Sims Park. Stay overnight at the hotel. After breakfast at the hotel in Coonoor proceed to your next halt Palani. Reach and check-in at hotel. Rest time for leisure. Stay overnight at the hotel. After breakfast at the hotel get ready for your sightseeing tour of Hill Station Palani. 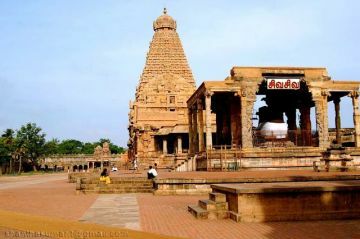 Visit Murugan temple, Hill Temple & Bison Wells. Evening will be free for leisure. Enjoy the hill markets and stay overnight at the hotel. After breakfast at the hotel, get driven to your next destination Chettinad. Reach Chettinad and check-in at hotel. Afternoon will be free for leisure. Stay overnight at the hotel. After your breakfast at Chettinad hotel, afternoon visit Chettinad Mansion, Chettiar clan Temple & Athmanathaswamy Temple. After visiting the places return to hotel and stay overnight. 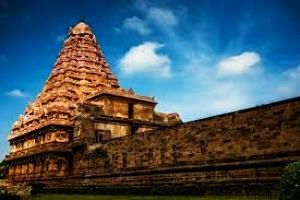 After your breakfast in hotel at Chettinad proceed to Thanjavur. After check in at the hotel Vijayanagar Fort, Siva Ganga Garden, Aalangudi Temple, Brahadeshwara temple and Chandra Bagawan Temple. Return to hotel after visiting those places and stay overnight. After a complimentary breakfast at hotel get driven to your next destination Puducherry. Reach and check-in at hotel. Visit Pondicherry museum, Auroville City, Arikamedu (Excavation). Stay overnight at the hotel. 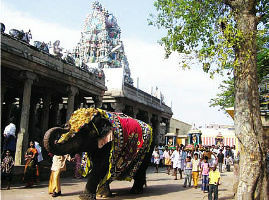 After breakfast at Puducherry hotel, get driven to Mahabalipuram. Reach Mahabalipuram and check in at the hotel. Day will be free for leisure. Stay overnight at the hotel. After breakfast at the hotel, get ready for the city tour of Mahabalipuram. 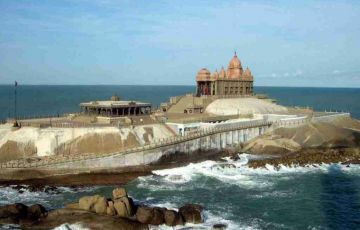 Visit Shore temple, Tiger caves, Five Rathas, Krishnas butter ball. After visiting the places return to hotel, stay overnight at the hotel. After breakfast at the hotel get transferred to Chennai Airport to board the flight for your Home Country. Service of Asian Route end here.